Do you believe Mainstream media is fair in reporting the truth to the general public? I wish it is. But it is not the case when it comes to report Non Muslim terrorism such as White supremacist and other terrorist who are not Muslims. 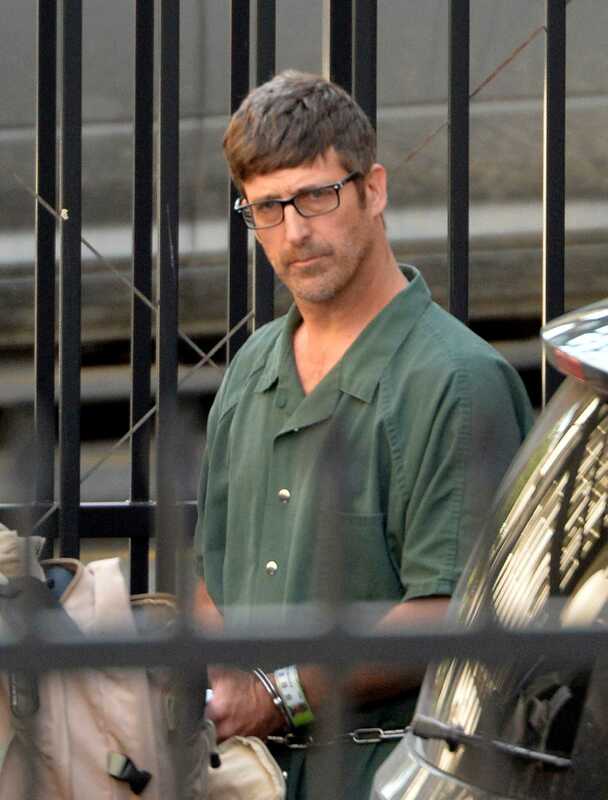 Do you know that US scientist studied the U.S paper media coverage and counted all the terrorist act happened in the U.S soil and they found out that the Boston Marathon bomber who killed 3 people received 20 percent of all media coverage across the news channel for the period 2011 and 2015. 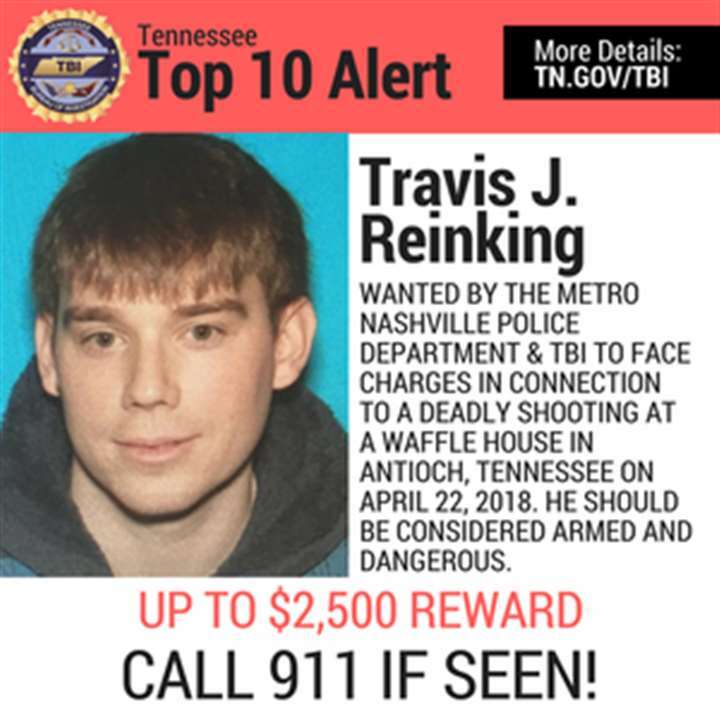 White supremacist and Trump admirer Travis Reinking arrested for shooting 4 people dead. 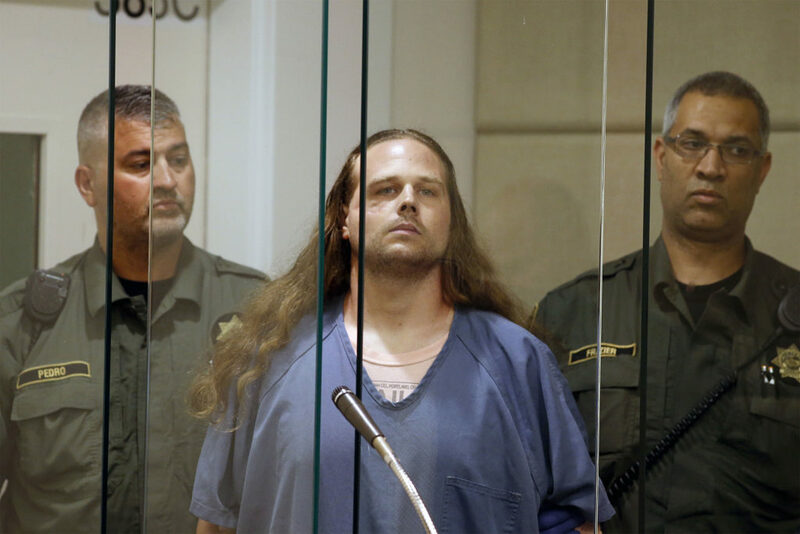 President Trump yet to call him as terrorist. 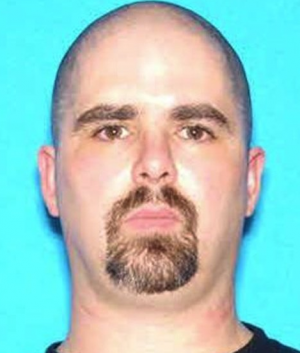 https://www.cnn.com/2018/04/22/us/travis-reinking-waffle-house-shooting/index.html Contrary to this, the terrorist attack which took place in the year 2012 in Wisconsin at Sikh temple left 6 people dead and it was done by Wade Michael Page, a white supremacist, received just 3.8 percent of all the media coverage. Fake News at its best. 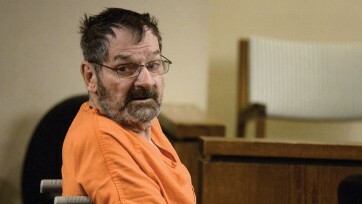 ,and also the attack in 2014 at Kansas synagogue by Frazier Glenn Miller left 3 people dead but just receive 3.3 percent of media coverage. 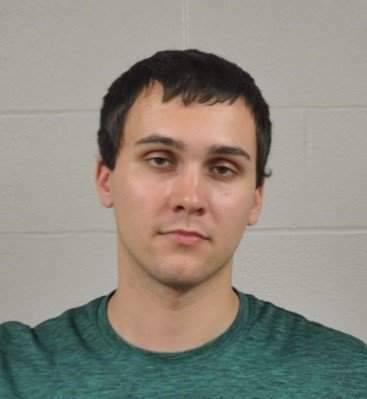 In another hate crime at University of Maryland when 23 year old Richard Collins III was killed by Sean Urbanski. 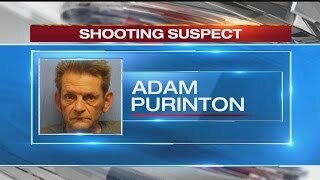 In another high profile incident where 51 year old Adam Purinton of Kansas shot and killed Srinivas Kuchibhotla, an indian techie at a bar in Olathe, Kansas. 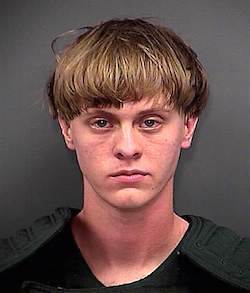 All of this incidents are mentioned above, easily come under the definition of terrorism according to the research conducted by the Georgia State University and they all had been committed by Christians White Supremacist or Non Muslims. Why does media is having such a bias against Muslims and Islam? Why are they trying to defame Islam and Muslims?We also have incidents that took place in Britain with the killing of British MP who was killed by Thomas Mair. 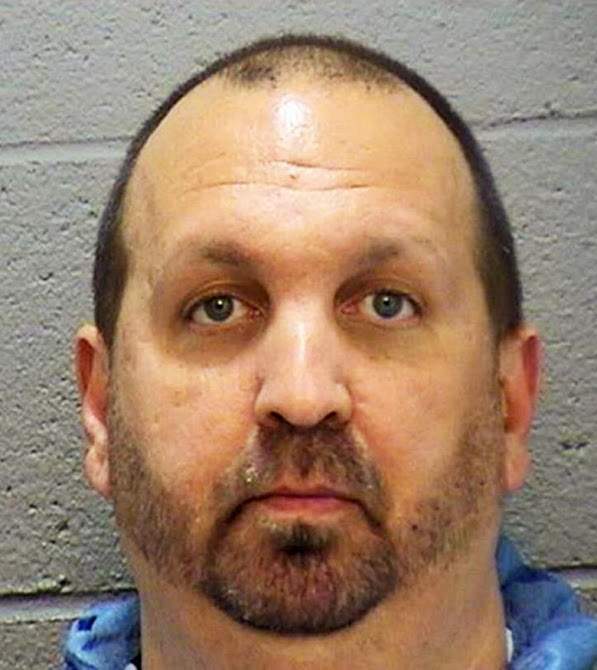 In February 2015, 3 Muslim youth from Palestine were killed by 46 year old man Craig Stephen Hicks in Chapel Hill, North Carolina. 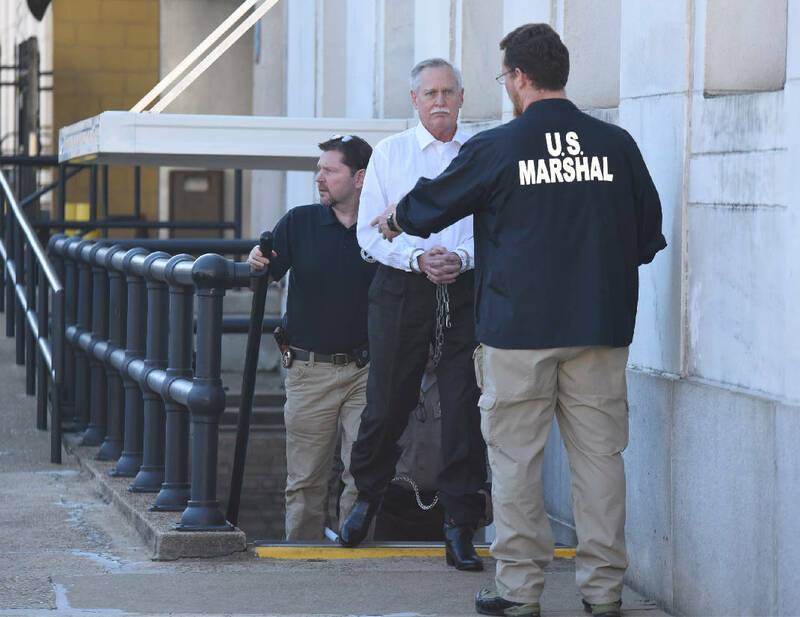 In April 2015, A group headed by Robert Doggart of Tennessee was arrested as he was plotting to kill members of the Muslim community in New York State. 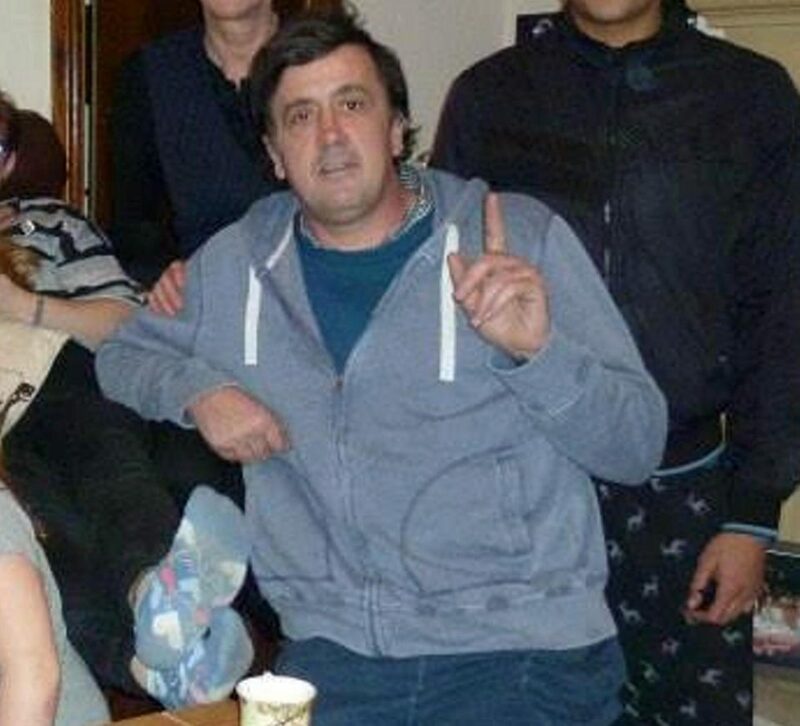 Recently incident took place in Finsbury Park, North London where a driver of a van(Darren Osborne) hit a group of men praying outside of a Masjid in the month of Ramadhan. Fortunately, the suspect was instantly subdued and arrested and taken into judicial custody. 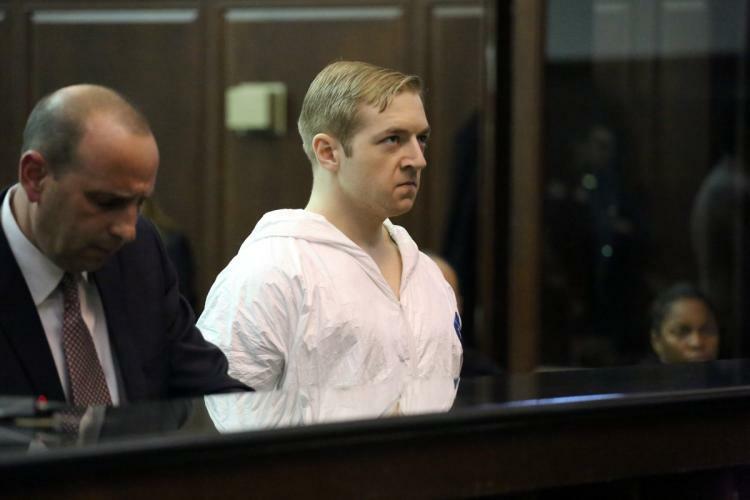 According to the report by The Nation Institute Investigative Fund and the Center for Investigative Reporting’s Reveal found that there are almost twice as many terrorist incidents committed by the white supremacist as compared to Islamist extremists for the period between 2008 and 2016 in U.S.A.
Clearly, Media is biased against Muslims and Islam and they only interested to highlight the murder and terror cases when committed by Muslims otherwise they tend to hide from the people as much as they can to conceal the truth from the general public, as it is the case with white supremacist. 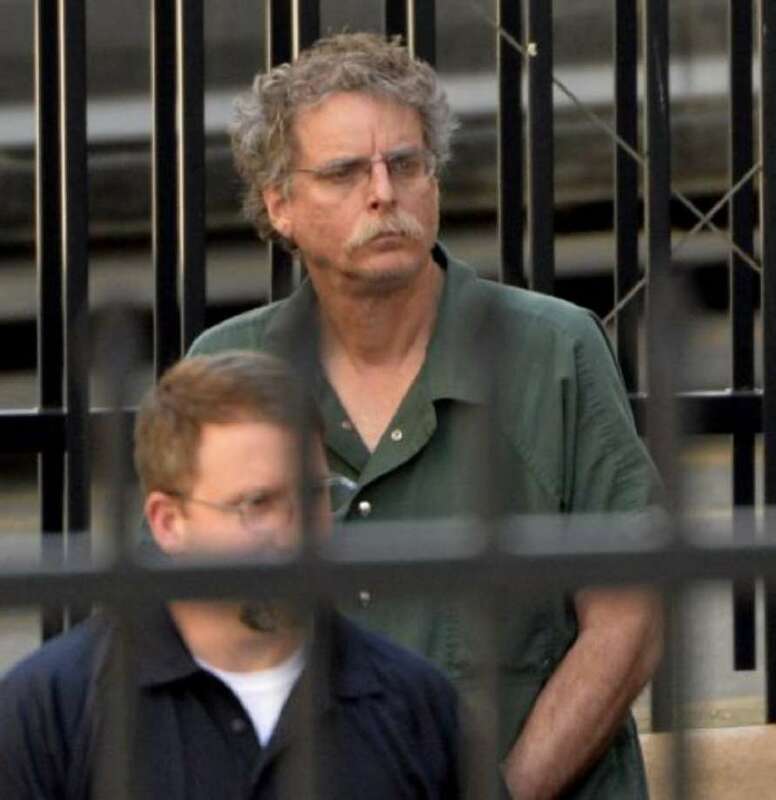 By doing this, media becomes a clear supporter of white supremacist group.